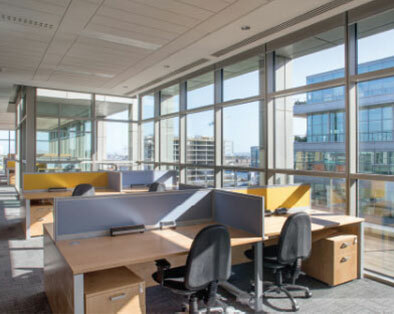 As Ireland’s leading contract furniture specialist, we focus on delivering tailor-made solutions based on customised design and client collaboration. Our clear understanding of modern life combined with our commitment to producing only the highest quality furniture allows us to design complete solutions exhibiting both beauty and practicality. 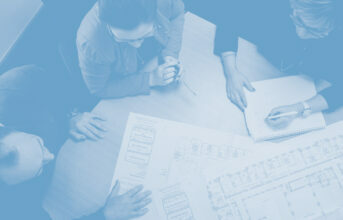 A successful turnkey project is rooted in planning and capability. By combining our own range with our network of key suppliers, we can offer a full package of ancillary product options from very specific wish-lists or by locating alternatives. From sourcing, delivering and fitting kitchens to choosing specialist wood finishes in line with design themes, we leave new working environments immediately ready for work. 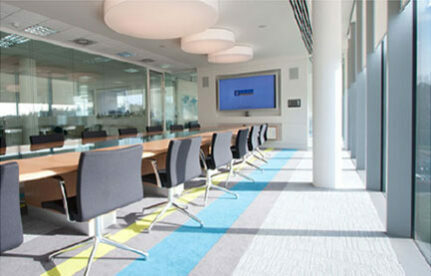 Carefully planning your new workplace will ensure you get the most from your furniture and interior budget. Through our complete interior planning service, we’ll define your precise requirements on completion of our initial site-survey. After taking into account specific issues like acoustics, IT cabling and more, we‘ll provide you with 3D renderings, 2D layouts and samples of materials and finishes, giving you a complete interiors blueprint. Modern buildings are designed to the highest standards and we carefully take the subtlety of every design in to account when delivering bespoke furniture solutions. 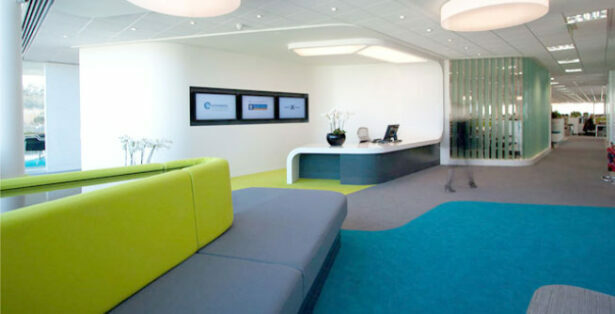 We can take any design, building or residential layout, and adjust our furniture to meet your needs. 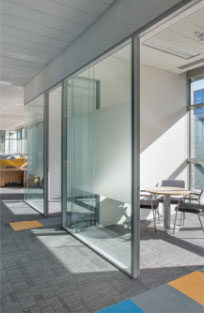 This ensures no expensive retrofit-building or construction is required. Our state-of- the-art manufacturing facility ensures we can react fast to design changes and offer excellent lead time.